A recent survey of 154 companies found that more than one in four company lawyers cannot name a law firm they regard as innovative. In addition, only 15 percent viewed firms as innovating in the technology space. It’s no surprise that traditional law firms have been slow to adopt emerging technologies and drive innovation. It comes down to comfort and resistance. Comfort: Familiarity and comfort with “the way things have always been done around here”. This is also something that lawyers derive a sense of confidence, identity and self-worth from. 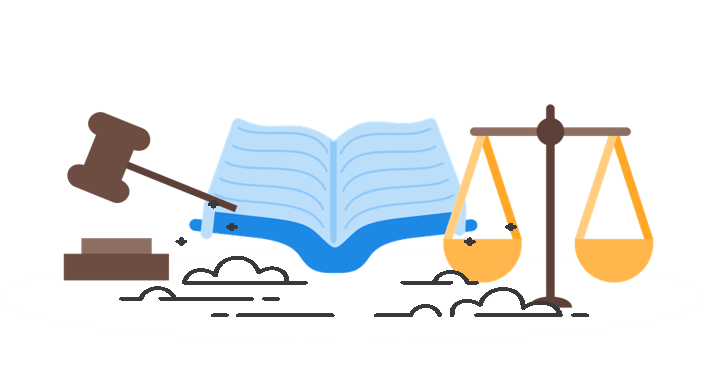 The legal services industry has been built on the foundations of processes, rules and most of all, precedents. This requires that one looks backwards to what came before, rather than forward. There’s no precedent for what’s coming. Processes and rules serve a purpose - to help people deliver on an existing, profitable and repeatable business model - but they don’t support speed and experimentation, - a key pillar underpinning innovation. While it’s clear that traditional law firms need to move away from ‘old law’ and start to embrace the ‘new law’ rhetoric with action, not just words, in order to stay relevant and competitive, few firms are making sense of all the noise and responding in a meaningful way. At Collective Campus we have been supporting law firms across the globe embark on their own innovation journeys, including the likes of Clifford Chance, Pinsent Masons, Maddocks, King & Wood Mallesons, Cornwall Stodart and Mills Oakley. 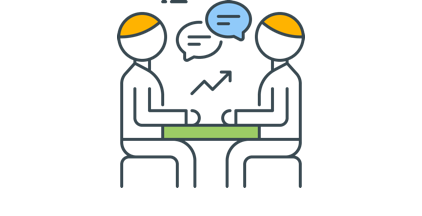 How can the Legal Academy help your law firm? How are we supporting law firms on their innovation journeys? Here are five examples of how we are currently driving innovation at law firms. Earlier this year, magic circle law firm Clifford Chance announced the establishment of its own internal Tech Academy and partnered with Collective Campus to deliver digital awareness training across more than 15 offices globally in order to help its lawyers best navigate the tangled web presented by emerging technologies such as blockchain, machine learning, automation and legal technology. The key aim was to develop basic digital knowledge, skills and awareness required when working with clients, while understanding the changing landscape of the legal industry and the impact of technology. Click here to find out how you can start upskilling your law firm on emerging technologies impacting the legal industry. The Mills Oakley Accelerator was established by Mills Oakley in partnership with Collective Campus to fund and accelerate the development of legal services innovations, providing Mills Oakley with an equity stake in a portfolio of emerging legal startups. Mills Oakley realised that legal services is changing fast. As such, it turned to Collective Campus to help it explore new value adding business models and technologies in legal services and align its brand with that of a progressive, innovative law firm. 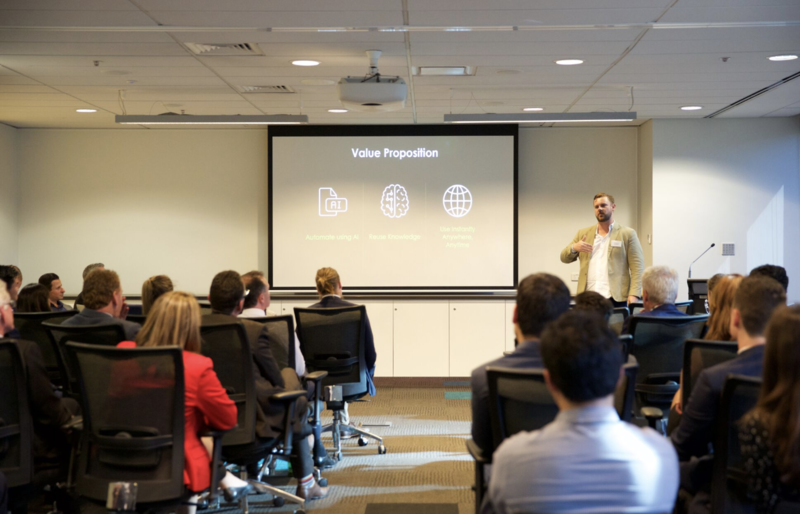 Collective Campus put together the Mills Oakley legal startup accelerator program, a $500,000 program geared towards exploring and commercialising legal services innovation. 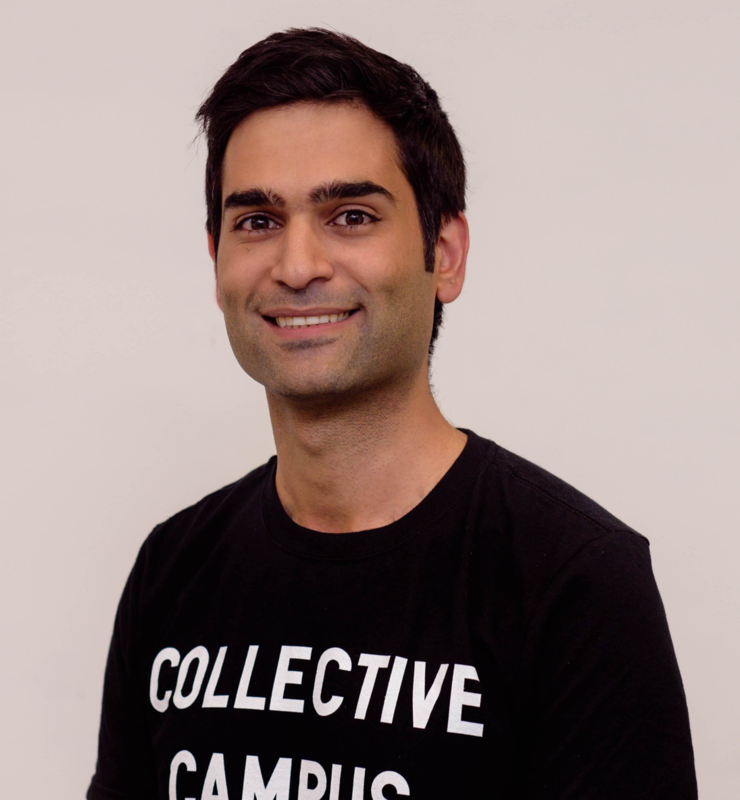 Collective Campus was primarily responsible with managing the design and delivery, including marketing, startup recruitment, workshop facilitation and startup mentorship. 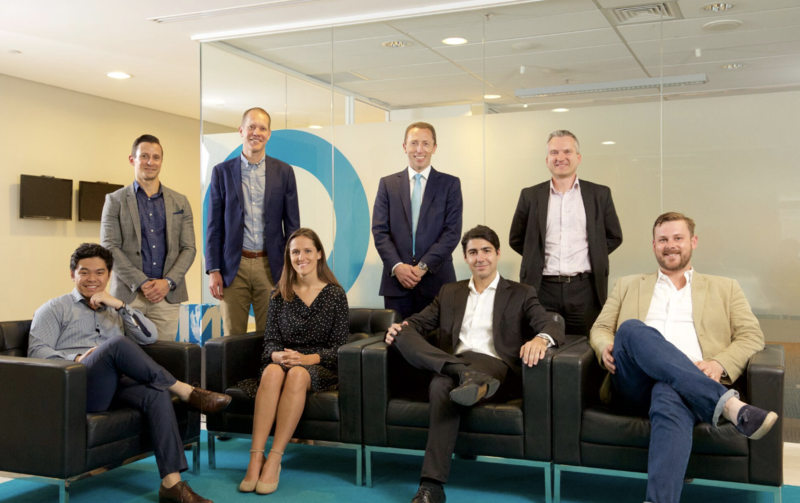 The accelerator gave Mills Oakley a stake in a diverse portfolio of legal services startups and exposure to cutting edge innovations so that it can best determine its investment decisions going forward as it navigates what is a quickly evolving legal landscape, one which is moving from old law to new law. Attracted the support of various mentors and thought leaders such as Ash Maurya and founders of Australia's biggest legal startups who are acting as mentors including founders of LawAdvisor, LawPath, LegalVision and LegallyYours. Click here to find out how you can start to connect with, learn from and invest in legal tech startups disrupting your industry. King & Wood Mallesons sought to teach its lawyers the fundamental of code in order to give them an appreciation for digital, move them closer to being able to code smart contracts on the blockchain and having better conversations and building better relationships with technology industry clients. Click here to find out how your law firm can start to upskill lawyers in the basics of coding. It is common for lawyers to feel obligated to make perfect solutions from the very beginning. But given we live in a world driven by ever-changing needs of end users, does this approach still make sense? A recent study by Deloitte highlighted that approximately 114,000 jobs in the legal sector are likely to be automated within the next 20 years. The tipping point (intersection between automation, changing expectations and the rise of millennials) is predicted to occur as early as 2020. There will be a significant transformation in the typical skill set of the future lawyer, with creativity being a necessary skill. 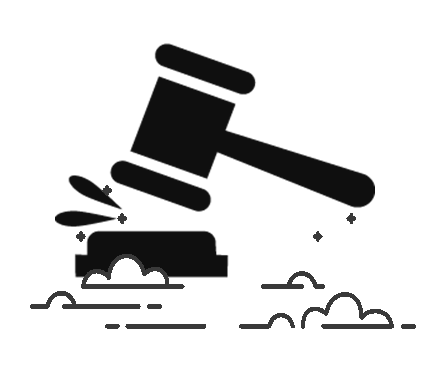 Although the legal industry is not known for creative problem solving, law firms face the same challenges when it comes to disruption as other organisations. To drive creativity amongst its lawyers, Pinsent Masons wanted to introduce a Design Thinking mindset to problem solving in the context of legal services. 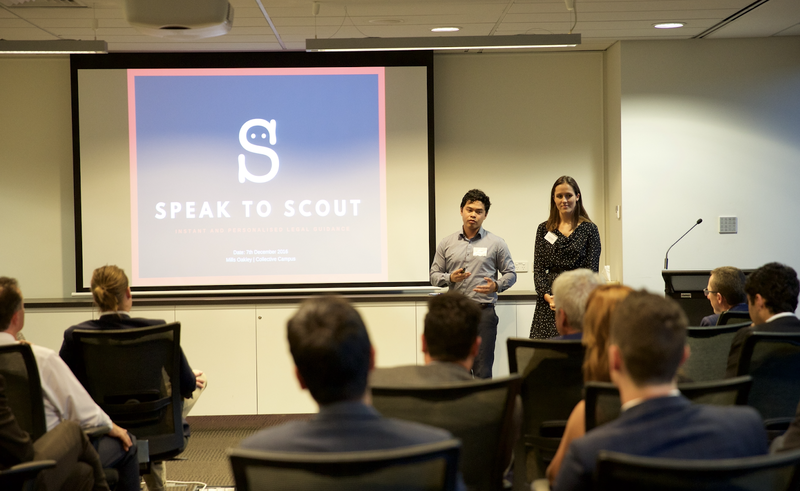 They engaged Collective Campus to upskill lawyers across Pinsent Masons and members of one of their major clients in Design Thinking, including the tools required to apply it in their day to day roles. 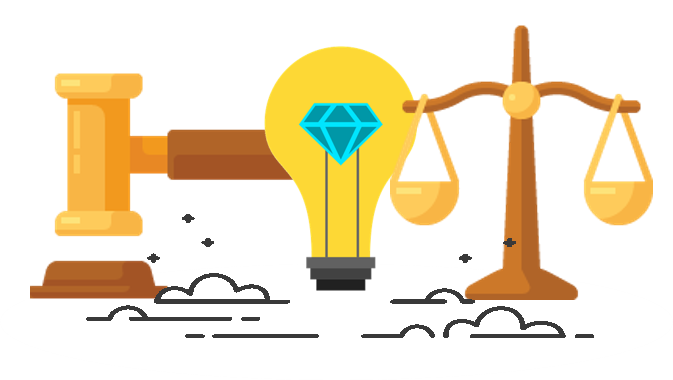 Click here to upskill employees at your law firm on Design Thinking, the human centred approach to solving real problems. Cornwall Stodart, one of Melbourne's most established legal practices, was looking to transform its brand and culture. Part of this involved building a culture that supports innovation and digital literacy. With so many potential initiatives to explore in the innovation space, knowing where to start and what will add genuine value is a challenge for most traditional organisations looking to drive change. Collective Campus performed an innovation assessment to form an opinion of the resources, processes, values and systems in place at Cornwall Stodart and identify cultural enablers and blockers for remediation. This involved speaking to employees across vertical and horizontal lines as well as inspecting key documentation from across the organisation. Click here if you would like to build a workplace and culture at your law firm that truly supports innovation. The legal industry is currently in the midst of a transformation. Emerging technologies are being applied by progressive law firms and legal startups alike to perform legal research, make data-driven decisions, manage IP, generate and deliver legal documents, compose, review and enforce contracts and help firms better manage their practices.